I love this quote. 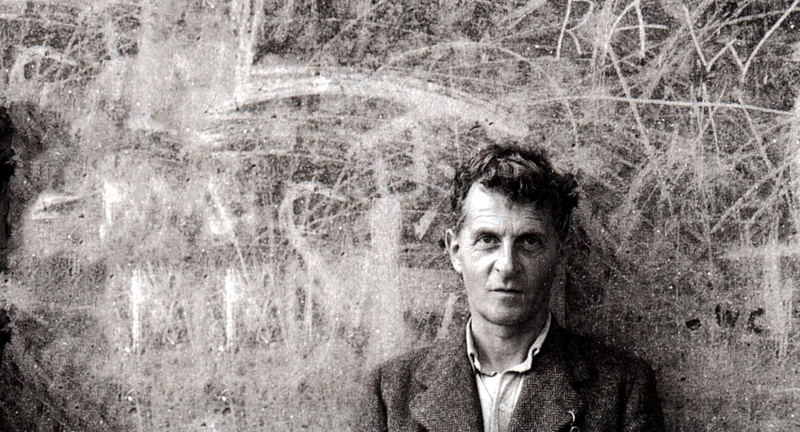 If we are to break out of dualistic thinking, we have to soar to the heights of the realisations of Wittgenstein, and when at those heights, perhaps we see the ridiculousness of the path we took to get there. Once we are there we are there. Wittgenstein guides us to these insights, via his many propositions, but after having sweated blood and tears to really get Wittgenstein, he is basically saying throw his book away, we don’t need it any more. I know there are many interpretations of what he was trying to tell us, but for me I experience his words as telling me there is something about being in the world, my essential being, that informs my relationships with others. You study the philosophy, you gain an insight here or there, and then you carry on with your work in this world. 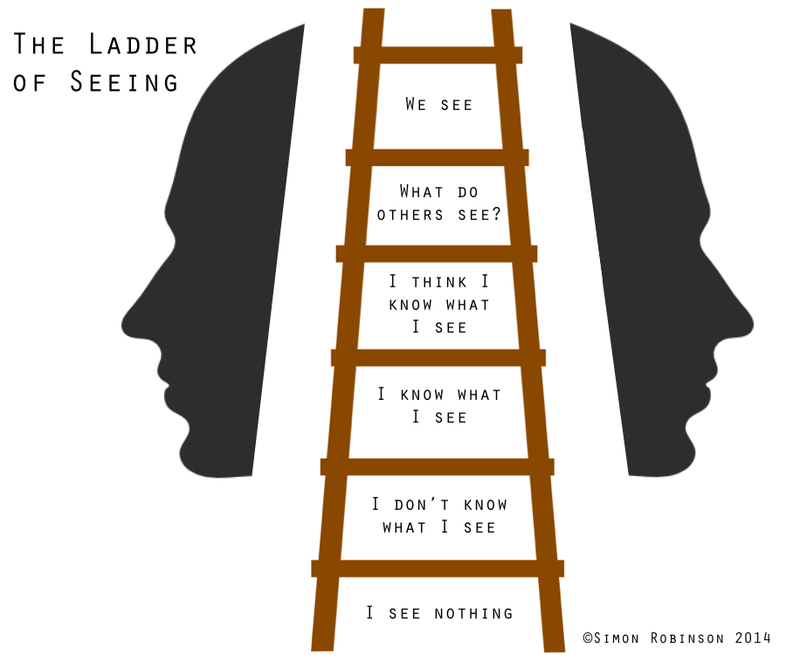 Some of you may have seen our Ladder of Seeing. It is not in Holonomics but it is in our paper Holonomic Thinking (published in Portuguese). The highest rung is blank. I would never wish to be so arrogant that I place words on this top rung, and neither would I wish to even comment on what this upper rung means to anyone. This is where we reach ontology, our understanding of being and meaning, and it is not for me or Maria to say to others what is there. But maybe if we do climb so high, as Wittgenstein recommended, all we need to do is throw the ladder away.